Today, the House Subcommittee on Select Revenue Measures will hold a hearing on the taxation of multinationals’ overseas earnings in order to fund the highway trust fund. The United States federal government funds highway and transportation spending through what is called the highway trust fund. This trust fund receives revenue mainly through the excise tax on gasoline. The funding mechanism for the highway trust fund is based on the “benefit principle.” Those who drive on the road and purchase gasoline should pay the tax that funds the repairs of the road. Since 2008, the Highway Trust Fund has spent more money than it has received, depleting its reserves each year. 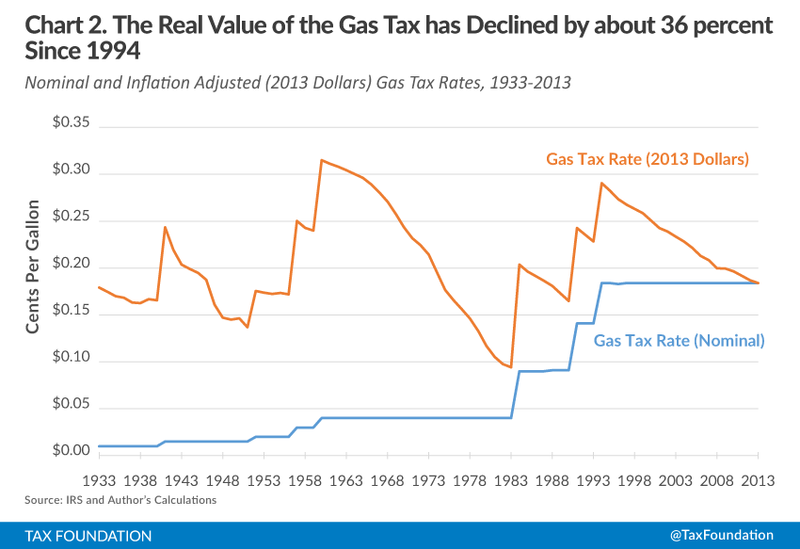 This is due mainly to the erosion of the value of the gas tax, which is not adjusted for inflation. If the highway trust fund depletes its reserves, it will no longer be able to cover its spending obligations. Although the most straight-forward solution to closing the funding gap in the trust fund is to increase the gas tax, it has proven to be politically difficult. Many politicians are unwilling to raise the tax. 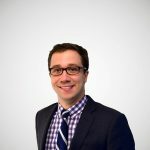 Thus in recent years, politicians have decided to shift revenue from the general fund to cover the trust fund’s balance on a temporary basis. Since 2008, Congress has shifted a total of $60 billion into the trust fund. 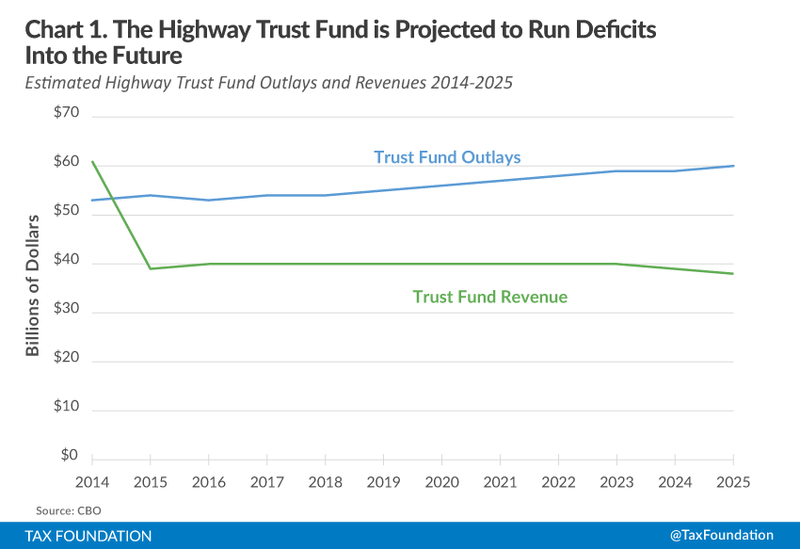 Come August of this year, the Highway trust fund will again find itself with depleted reserves and will no longer be able to cover its spending obligations. Instead of either raising the gas tax or shifting more money from the general fund, lawmakers are looking to tax multinational corporations’ offshore earnings. Lawmakers are looking to do this by either 1) allowing a one-time “repatriation holiday” that allows companies to bring back offshore earnings at a lower rate, or 2) “deemed repatriation” that taxes all offshore earnings of corporations, whether or not they bring them back to the U.S.
Taxes on multinational corporations’ offshore earnings to fund the highway trust fund is bad policy. Not only are they fiscally unsound, they violate the benefit principle, on which the trust fund is based. These transfers, in effect, will require more people who may not use roads to pay for benefits that drivers receive. This subsidizes road use for drivers and can lead to overuse or congestion. The repatriation holiday, although it appears to be a tax cut, would actually have no real economic benefits. Instead, it provides a retroactive subsidy for multinational corporations for past behavior. Conversely, the deemed repatriation tax from President Obama’s budget is retroactive and unfairly taxes companies on past behavior. Since it is levied on all overseas assets (reinvested or cash), the tax could put a financial strain on multinational corporations with substantial overseas investments. Instead, any fix to the highway trust fund should adhere to the benefit principle on which it is based. A straight gas tax increase is the most straightforward solution. However, a tax increase could adversely impact the economy and taxpayers. To address these concerns, the gas tax could be increased in a revenue neutral fashion. See our paper “Options to Fix the Highway Trust Fund” to read more about this issue.